A symphony of sound and Reiki healing transports you into a meditative state of wellbeing and insight. 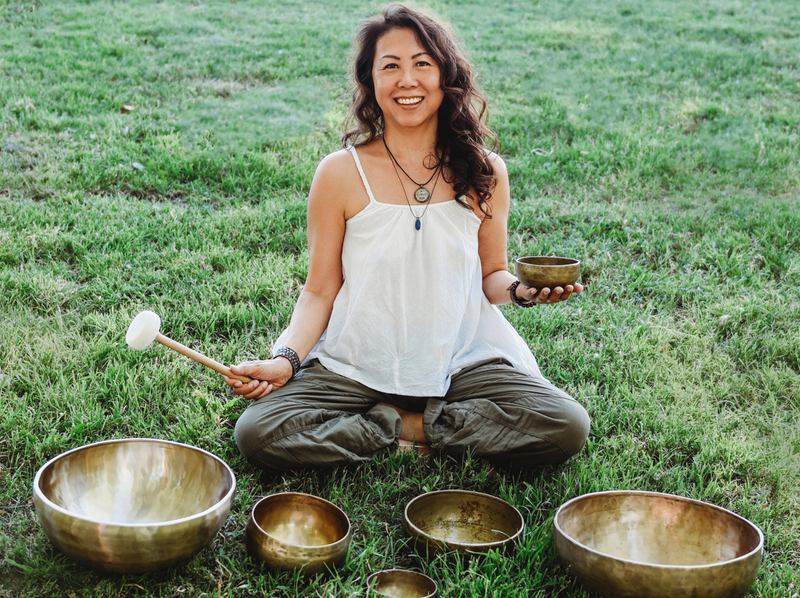 Vibrations from singing bowls move fluids through the body while Reiki healing unblocks stuck energy inducing a calm body and settled mind. In this meditative state you can easily uncover insights into yourself and discover actions that will benefit your life. Sessions begin with a personalized assessment to address your individual needs then moves into a guided meditation for setting your intention. As you relax throughout the session, insights will spontaneously arise deepening your understanding of yourself and your life.